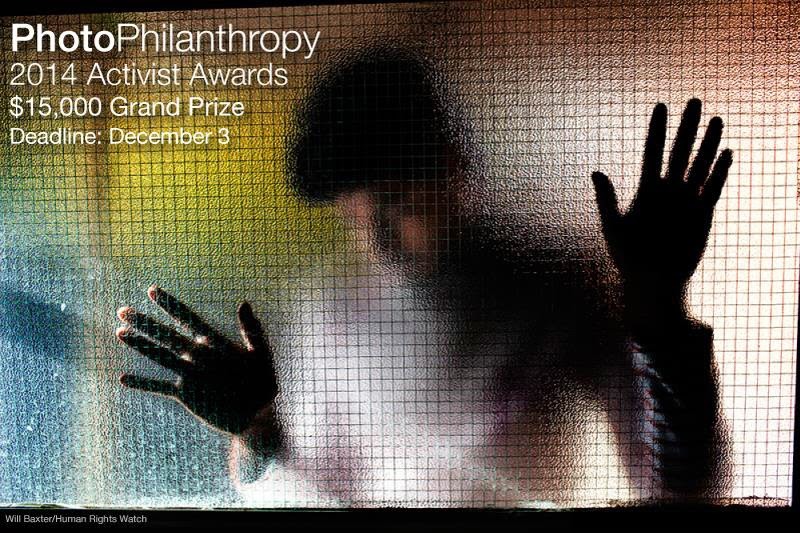 November 28, 2014 /Photography News/ The PhotoPhilanthropy Activist Awards identify outstanding work by photographers in collaboration with nonprofit organizations worldwide, with prizes ranging from $5,000-$15,000. PhotoPhilanthropy believes in the power of photography to inspire hope and understanding and to connect people around the world. The Activist Awards have been established to emphasize the important role of high quality documentary photography and visual storytelling as a vehicle to create meaningful impact and social change. Since the inception of the Activist Awards in 2009, PhotoPhilanthropy has received work from more than 600 photographers in 90 different countries in collaboration with more than 450 nonprofit organizations. The contest is open to all professional and emerging photographers. Entrants must be at least 18 years of age as of the date of entry. Professional Photographer – $15,000 Grand Prize: Any individual who earns the majority of their living from photography. Emerging Photographer – $5,000 Grand Prize: Any individual who does not earn the majority of their income from photography. Its very helping post and I would like to say that your writing so unique and useful for us.Thanks for sharing.